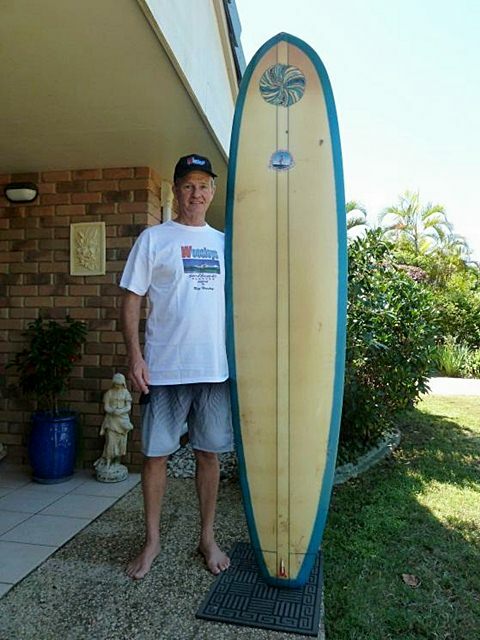 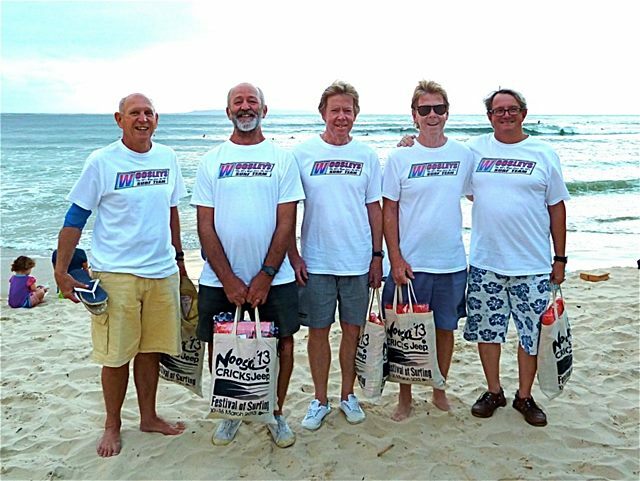 Woosley Tag Team members for the Noosa Festival of Surfing Teams Challenge 2013. 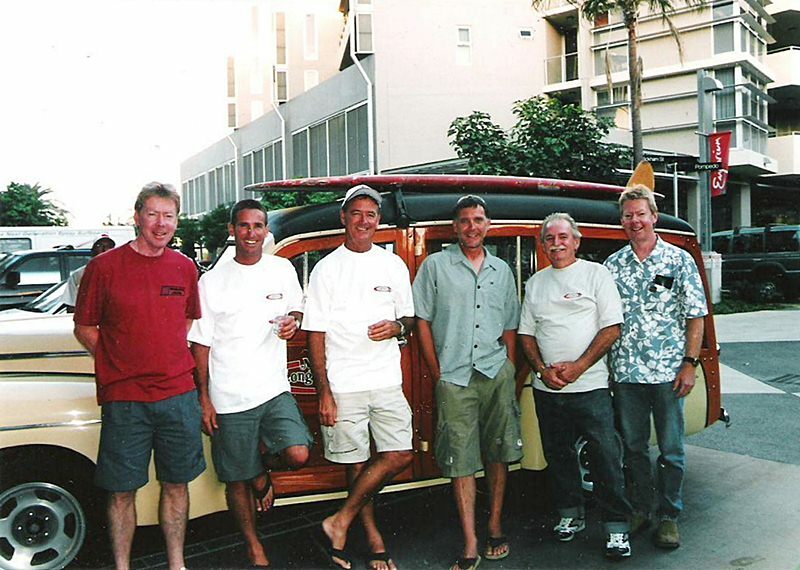 Barry Davis, Mick Henderson, Bill Stewart, Tony Stewart and Dave Dunn. 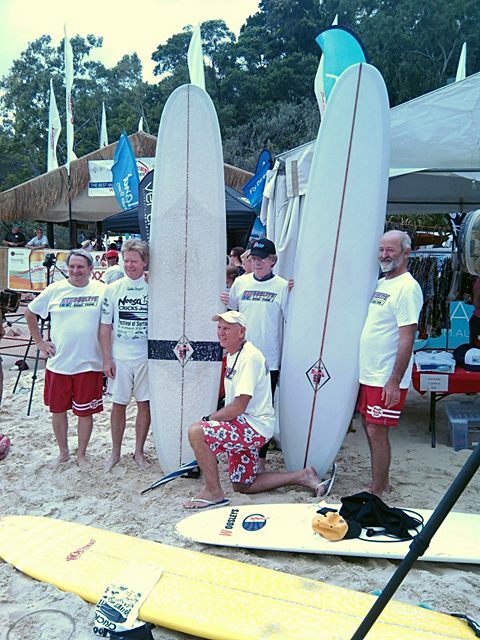 Woosley Tag Team ready for the start of their heat in the teams challenge at the 2013 Noosa Festival of Surfing. 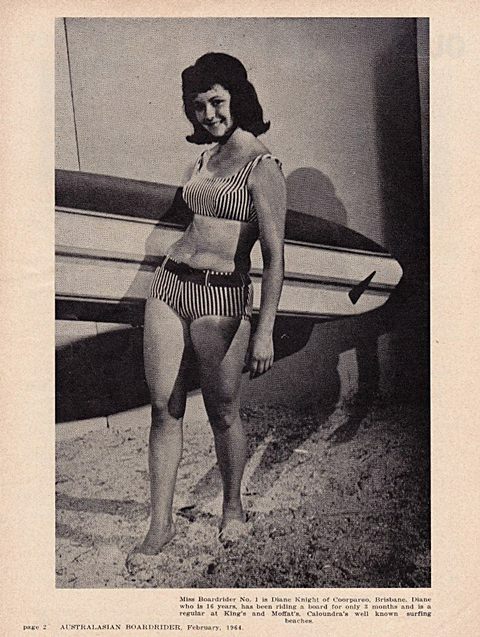 Miss Diane Knight - Miss board Rider No. 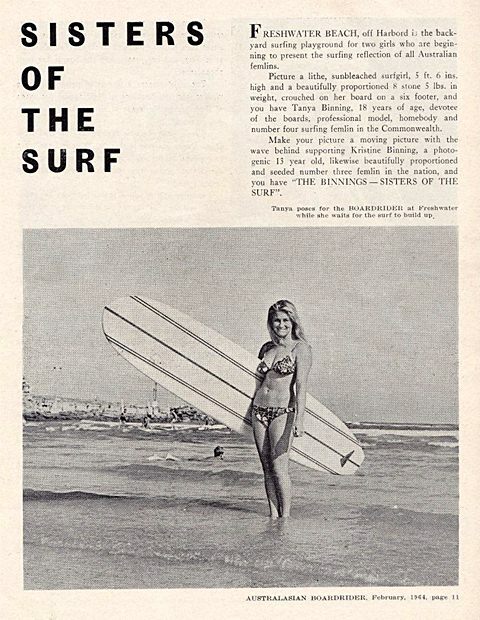 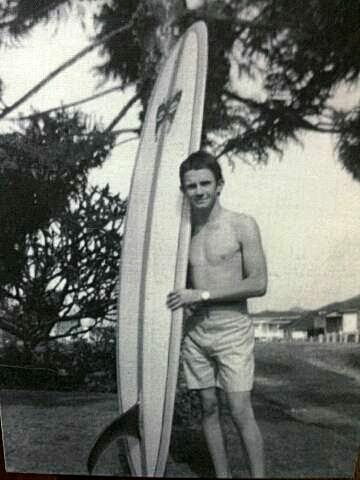 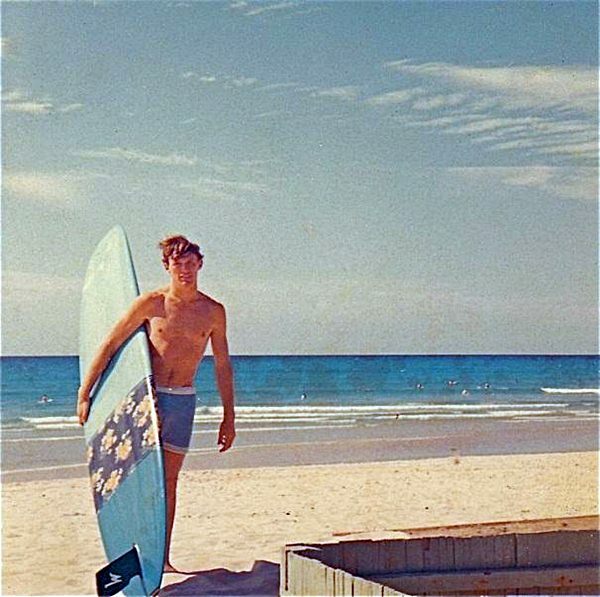 1 (1964) only 16 years old with a new Woosley Gull - Australian Boardrider Magazine, February 1964. 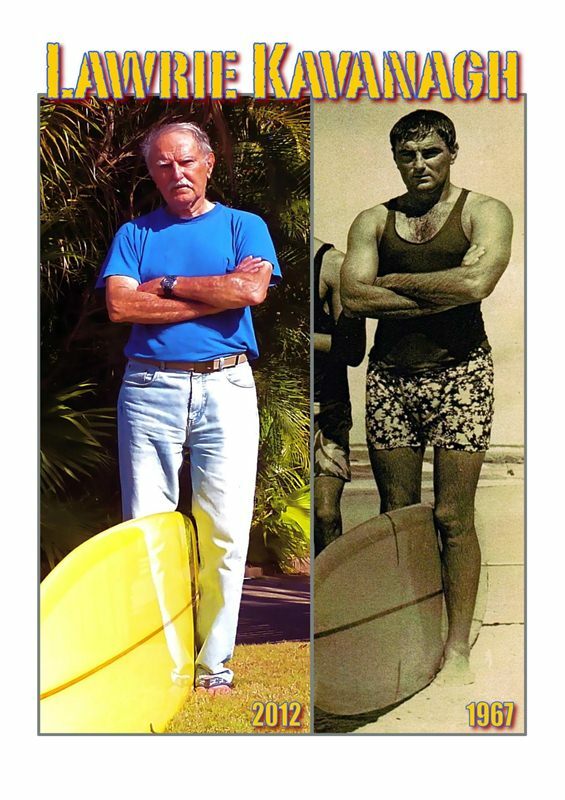 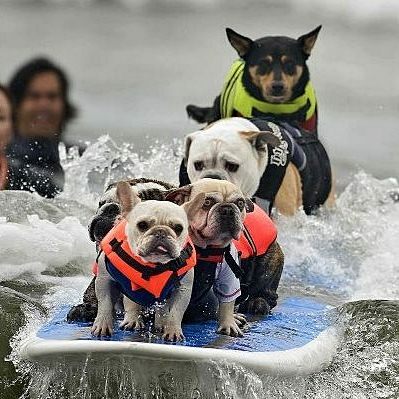 A new bunch of rogues trying to steal our thunder under the name of "WOOFLEY Surfboards"! 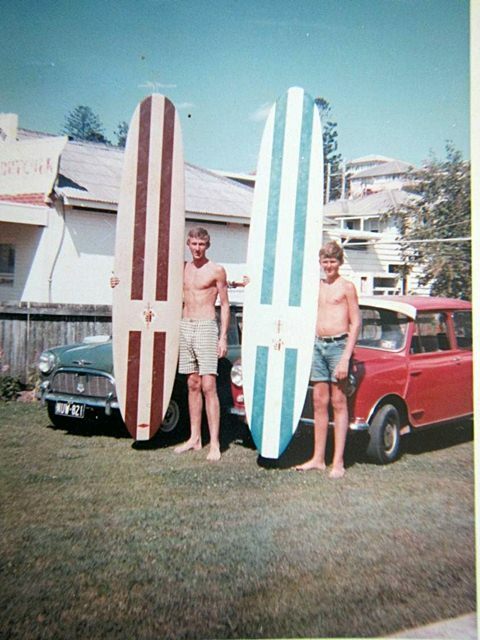 Like their style!